Only 15 minutes away from San Diego airport, Tijuana, Mexico is a safe and affordable destination for quality medical care. The best deals for procedures like weight loss surgery can actually be found across the border in Tijuana. 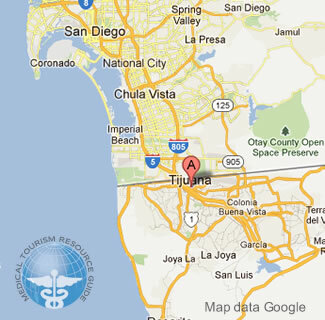 Tijuana has world-renowned physicians, experienced staff, modern and well equipped hospitals. Over 50,000 United States citizens safely cross the US border every day, and 1 Million United State Citizens live in Mexico.